Whether your business is pharmaceuticals, biologics, medical devices, or dietary supplements, Polaris Compliance Consultants, Inc. can help you achieve and maintain quality and compliant operations. No two companies are the same – you have your own business philosophy and environment; you have your own set of strengths to leverage and your own constraints to contend with. We can help you identify knowledge gaps or resource shortages, and work with you to bridge them. We offer expertise and assistance that complement your own resources and culture. Polaris' regulatory experts have conducted audits across 23 countries and 5 continents. We deliver timely, thorough, and well-written audit reports. You can always expect a clear explanation of audit findings, their significance to your company, and our recommendations for resolving them. You expect a lot from your SOPs. They have to describe complex procedures. They also supplement your training, demonstrate your compliance, and provide you legal protection. You can download SOP templates from the web, but they won’t reflect your process flows, your unique way of doing business. Polaris can deliver SOPs that are the right fit for your study site, lab, or facility. 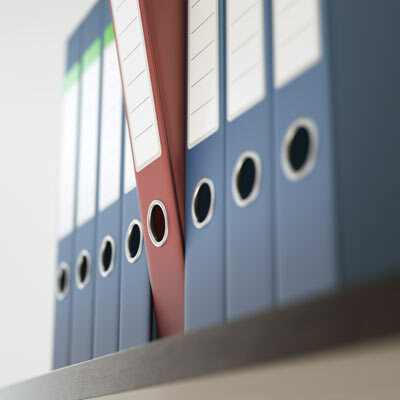 We can also help you prepare, review, and revise a wide variety of other required documents, such as GMP validation protocols, clinical study reports, Investigator Brochures, and computer validation documentation. Founded in 1997, and located adjacent to the Research Triangle Park in North Carolina, Polaris offers compliance services to pharmaceutical, biotech, medical device, and dietary supplement companies, IRBs, Investigative sites and networks, CROs, manufacturers, and other contract organizations. Our staff members donate time and resources to schools, food banks, and senior centers. We work to protect the environment, build housing for the poor, and raise money for charitable causes. Do we have some common interests? Polaris is accepting applications for independent contractors to conduct GCP, CSV, GMP, and GLP audits. How significant is the finding? How can you remedy any current problems resulting from the noncompliance? How can you prevent this noncompliance in the future? How can a Polaris CAPA plan help? “You can’t audit in quality,” as the saying goes. While a comprehensive auditing program is an important component in any QA program, GxP and computer systems quality must be built in from the beginning. How can we help you improve quality? Onsite GxP training allows you to ask questions about project-specific issues, interact with industry experts, and strengthen internal teams. Our GCP training meets the minimum criteria for ICH GCP Investigator Personnel Training identified by TransCelerate BioPharma, enabling mutual recognition of training among trial sponsors.